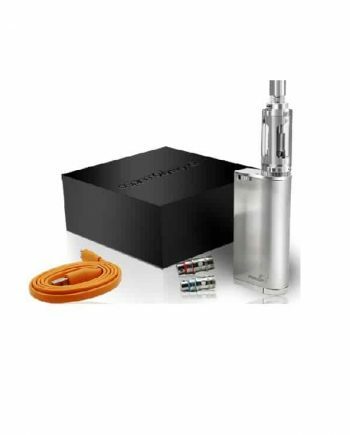 100% Authentic Uwell Nunchaku 80W TC Starter Kit. 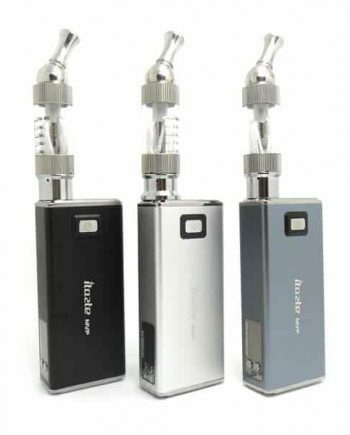 The Nunchaku is Uwell’s first Pen Styled Device. 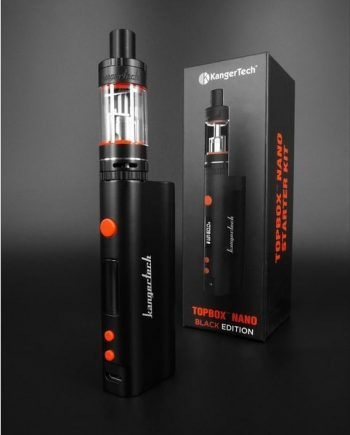 This affordable Variable Wattage starter kit comes perfectly paired with the New Nunchaku Tank. 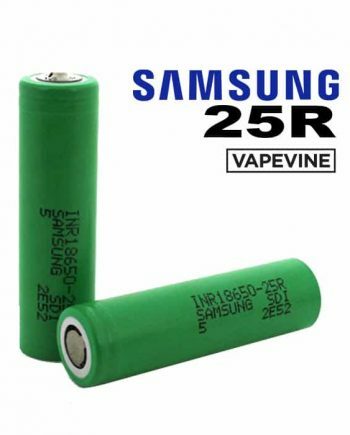 The mod uses an External 18650 Lithium Battery that can be charged hassle-free with a Micro-USB. 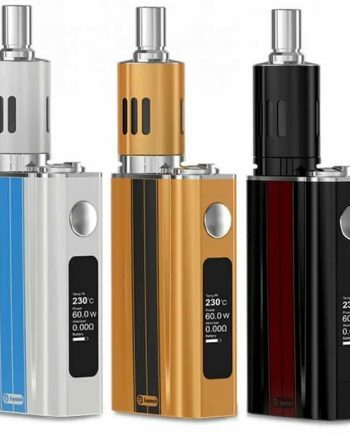 The mod incorporates a 0.96″ OLED screen near the base of the device, that allows you to easily adjust and navigate the Uwell Nunchaku’s functions. The Nunchaku keeps it simple with 5 to 80 watts of adjustable power, and an easy to read battery gauge. The Nunchaku Kit comes with Uwell’s new Nunchaku Tank, which is fully removable from the mod, allowing you to swap the Nunchaku Tank onto your favourite device. 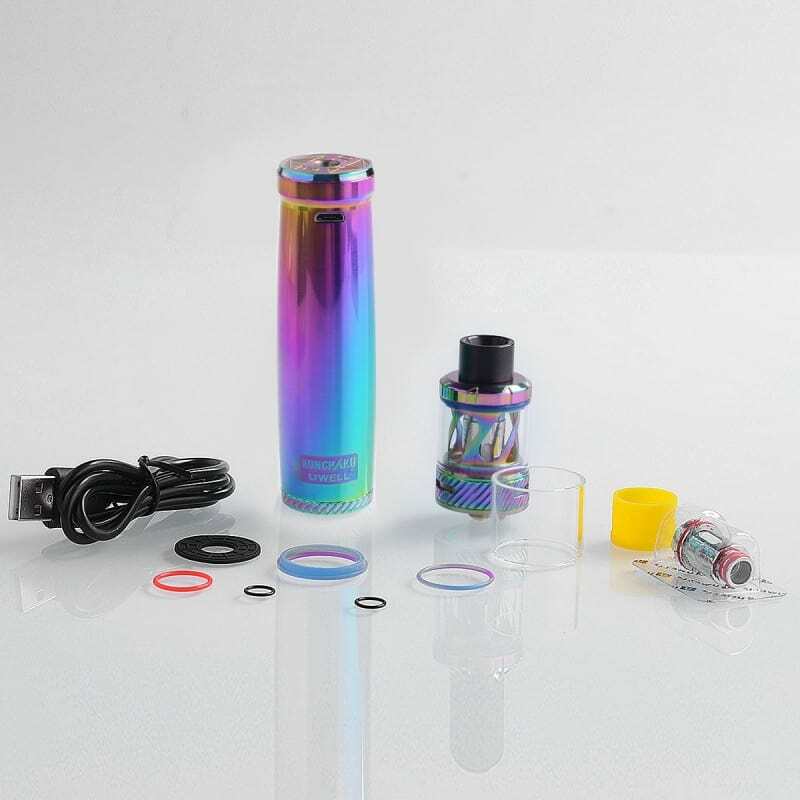 The Resistance range for this mod is 0.1 – 3.0 ohms, allowing you to swap your favourite tank on top of the Nunchaku mod. 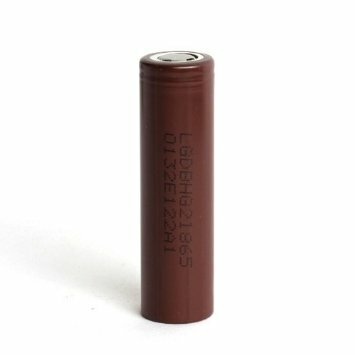 The Nunchaku mod uses external 18650 batteries, allowing you to carry fully charged batteries with you, and swap them as needed. 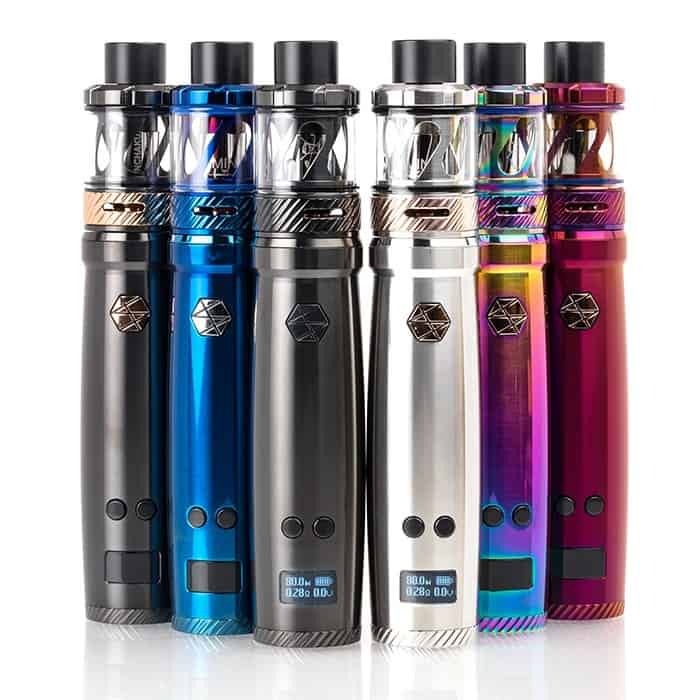 The new Nunchaku tank uses Uwell’s Plug and Pull coils that made the Crown 3 tank Uwell’s most successful tank to date. 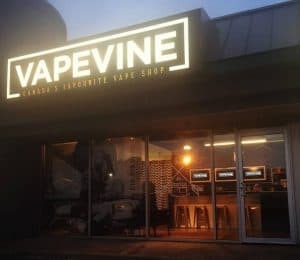 The fully adjustable airflow produces large, smooth vapor, and the Nunchaku’s coils require less wattage than typical larger tanks, making it a perfect match for the Nunchaku Mod. The Nunchaku kit uses a screw-off top fill system that allows for secure use and filling. 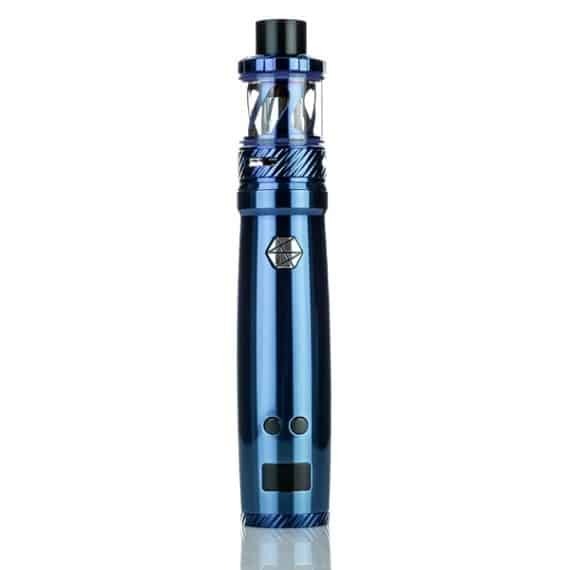 The Nunchaku tank has a 5.0 mL liquid capacity, which will keep you vaping for longer. The simplicty and features of the new Uwell Nunchaku kit will be sure to impress both new and experienced vapers! Comes in: Black, Black/Gold, Stainless Steel, Blue, and Rainbow. Awesome pen style that blows mean clouds AND is the first of its kind that lets you use removable batteries…not internal. Outstanding build quality too. Feels great in the hand.